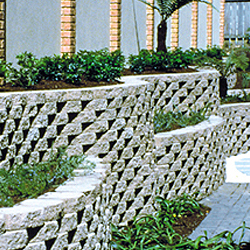 Concrete Solutions offers a full selection of Concrete, Masonry, Landscape, and Site Work materials. Being a professional, you know the need for quality products, fast service, and reliable knowledge to help you in your field. Our goal is to make Concrete Solutions a one-stop shop for you, which in turn will help you succeed in your business.